It’s no secret that breaking-up is hard to do, and seemingly harder for adolescent guys than girls. (If I’m wrong about this, feel free to argue.) Why is the break-up so much more dramatic and depressing for boys?Some might argue it is because many are less experienced in relationships. I think this is true. For many boys, finding a partner is a massive relief. Often, they want to “close the deal” ASAP: “You’re mine forever, right?” Still, I don’t think this is the big reason that boys struggle with break-ups. The root of the problem lies in an early observation by psychoanalyst Melanie Klein, follower of Sigmund Freud, who noticed what she called “projective identification,” taking place between people. This is when parts of the self are unconsciously and forcefully projected onto another person. This is an abstract concept, but very powerful. Basically, rather than merely attaching projections to another person, as Freud had suggested, Klein saw that people would identify with projections they forced onto another person. She said that people do this because they are uncomfortable with experiencing those feelings directly in themselves. As an example: I might feel excessively vulnerable, and unconsciously uncomfortable with that awareness. So I project a sense of vulnerability onto another person, and then identify with those projected feelings. Now, let us return to boys in love. There is tremendous projection going on for adolescent boys. They are often falling in love with a projected ideal, rather than the whole of the other person. They identify with this ideal because it is such a powerful, authentic expression of themselves – in many ways, inseparable from their own identity. 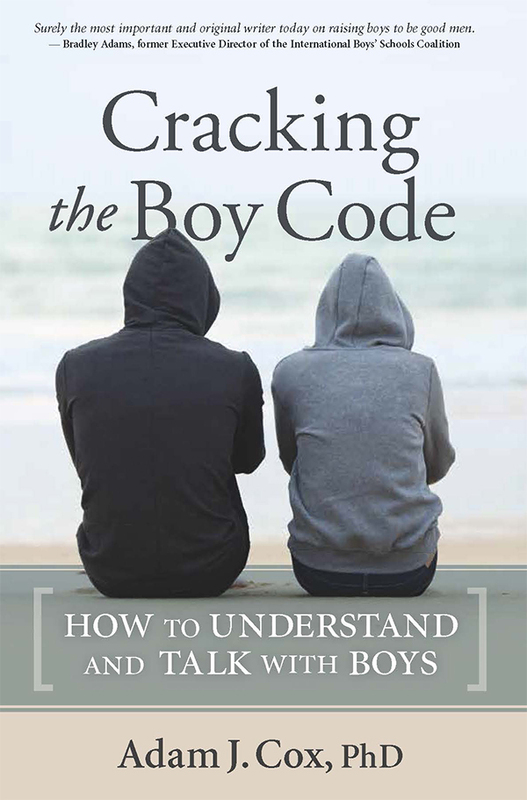 So when boys are rejected, it is as if this projection – which is a form of themselves – now wants to be done with them. Ouch! In all seriousness, you can imagine how painful this is. A teenage boys fantasizes about perfect love; complete acceptance, attentive admiration, boundary-less sexual passion – all of which almost certainly elude him. At the very least, these experiences are short-lived.